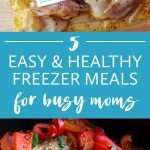 Over the past four years, I made thousands of easy freezer meals and shared my recipes and shopping lists on this blog. 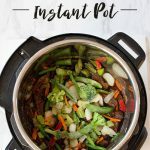 The most popular posts featured Sunday afternoons when I spent an hour prepping 7-10 meals at once. The secret was focusing on healthy meals that could be frozen without any cooking ahead of time. All I had to do was combine the meat, veggies, and seasonings in baggies and stack them in my freezer for up to three months. 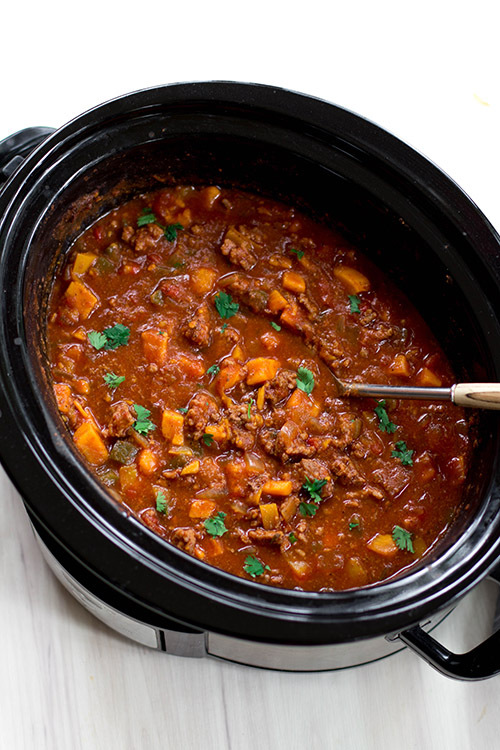 Then I could pop them in the crockpot on a busy weekday and have a healthy meal waiting at dinner time. These freezer meals “prep sessions” were created out of necessity because I didn’t have a lot of time or money. I had three children under the age of five and my days were spent caring for them, trying to turn my blog into a business, and attempting to stay sane. I had a budget of $500-600 per month to spend at the grocery store on our food, diapers, and household supplies (like soap and toilet paper). I had a passion for healthy living and wanted to exercise and eat right, no matter what. Over the next few years, I was able to grow my blog bigger than I ever thought possible and master our dinner routine. 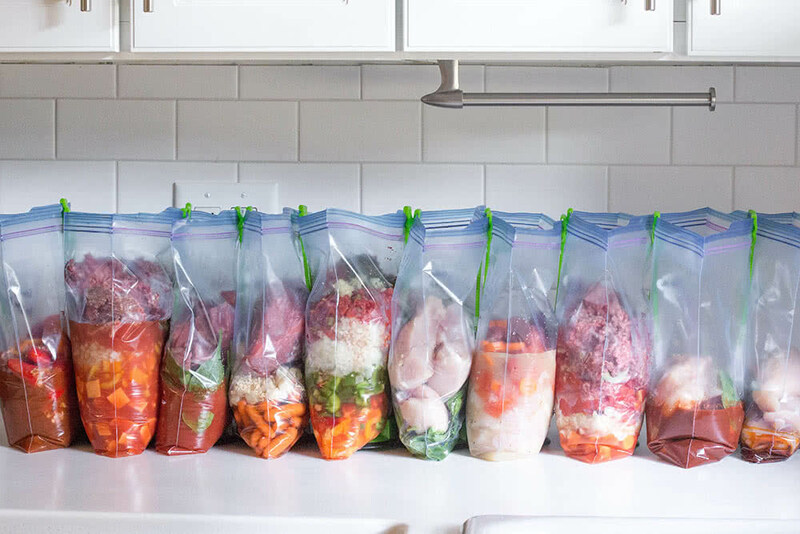 Of course there are still times when I feel overwhelmed and disorganized, but what inspires me now is helping other people save time and money with healthy freezer meals. 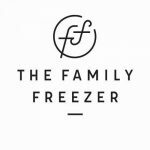 Since I taste-tested hundreds of freezer recipes myself, I’m in a unique situation to create custom freezer meal plans that are perfect for other people’s food preferences, families, lifestyles, budgets, diets, etc. So, I asked the people from my free email newsletter to send me a short description of what kind of freezer meals they wanted to make to see if I could help. I’m in the process of picking my favorites to share in a new series on this blog. All of the “winners” will receive a custom freezer meal plan with downloadable recipes and shopping list. 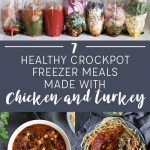 They’ll also receive a free membership to our Freezer Cooking Membership Site so they can make changes to the menu if they want and create future freezer meal plans with ease. You can follow along on my blog or email newsletter. Bonus! I have the emails set up so everyone who subscribes is emailed a free digital cookbook with my most popular freezer meal recipes. You’re correct. I need to create the others!